Pale yellow-skinned Melons with deep orange flesh are deliciously sweet with a tropical twist. 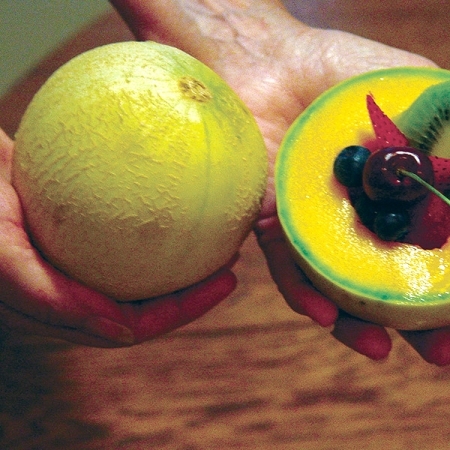 These Mini Melons, a Charantias/Ananas cross, are just right for 2 servings and offer high yields of 1lb fruit. 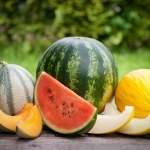 In general, melons are lovers of warmth, which generally makes them a short season crop in the U.K. For best results in our cooler climate, most UK melons are grown in a greenhouse or poly tunnel, but some varieties can be grown outside providing they are planted in a South or South West position with plenty of shelter from the wind or covered with a cloche. 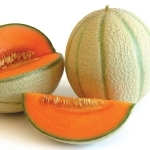 Canteloupes are the best melons for growing in the UK, honeydew and musk melons are more tender, so whilst they can also be grown successfully they do need to be kept in a greenhouse. Melons should be planted on raised mounds to ensure that water doesn’t sit around the stem, which can result in rot, they require a rich, fertile, moisture retentive, deep and well-drained soil. 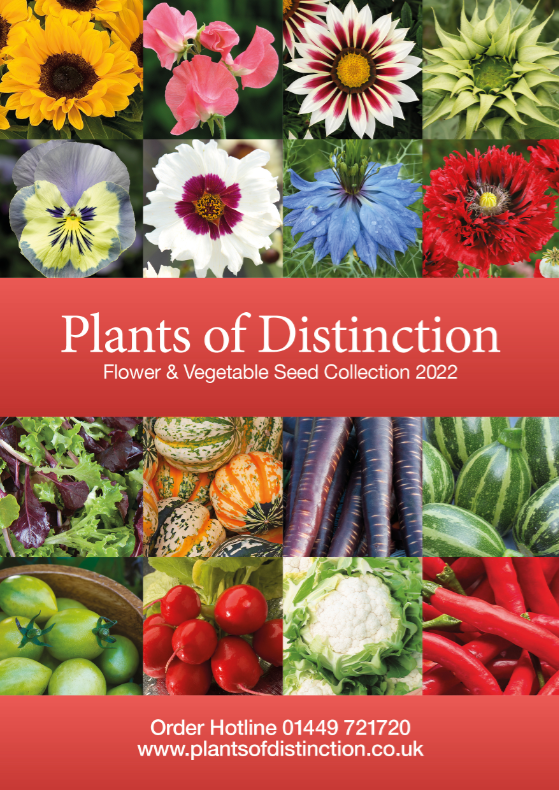 Seed should be sown during March and April under glass and potted on during April to May in order to harvest from July to September. Sow melon seeds into 3 or 4 inch pots allows 2 seeds per pot. Germination normally takes 10 to 14 days at 75F. Once large enough to handle pot the seedlings on into individual 9 inch pots for growing on. Pinch out the growing point at the fifth leaf to encourage side shoots, when they appear, retain the four strongest and remove the others. Ventilate well when the plants are in flower to allow simultaneous pollination of fruits. Hand pollination is not recommended but occasionally necessary. In very sunny weather, indoor crops should be shaded with netting or glass whitewashing, feed with a high potash potassium fertiliser every week or two but stop feeding and reduce watering once the fruits start to ripen and foliage dies back. Support the developing fruit with melon nets or a layer of straw to prevent damage.